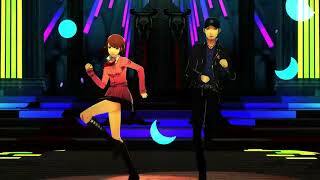 In Persona 5: Dancing in Starlight, the Specialized Extracurricular Execution Squad (SEES) and the Phantom Thieves are each whisked away to a secret room, known only as Club Velvet. Upon awakening, each group finds themselves face-to-face with enigmatic Velvet Room residents and are forced to perform at a mysterious dance party, unaware of what lies ahead of them. 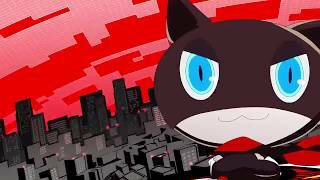 Persona 5: Dancing in Starlight is ranked #519 out of 1434 total reviewed games. It is ranked #29 out of 146 games reviewed in 2018.